Descending into a life of debauchery, Manny Mill found himself teetering on the edge of personal and financial disaster. In this candid and vividly personal book, Manny tells how his pursuit of pleasure led him to the depths of human despair. A declared fugitive of the law, he was running from the FBI when he ran into Christ and a life of radical redemption. Manny's experiences will thrill you. His faith will inspire you. And his words will challenge you to think about your life, your relationship with the God of the universe and your need for a radical redemption. It interests me to hear people's accounts of how they came to know and accept Christ. Radical Redemption: The Real Story of Many Mill tells of one man's account. Many Mill, a man born in Cuba, seemed to have some hardships as a child, but life was pretty bright for him as a young adult. He was well-known as a dancer and he became a womanizer who thought only of himself. In other words, he got caught up in the "fame". Due to some bad choices, Manny spent time behind bars. It was right before his sentence that he came to accept Jesus Christ into his heart. Prison taught Manny lessons in obedience, and it gave him the time to learn more about God's word. While in prison Manny turned his life around and became a minister and mentor to others. There's a lot of speak of the people that Manny has encountered throughout his life and how they've affected his behavior. 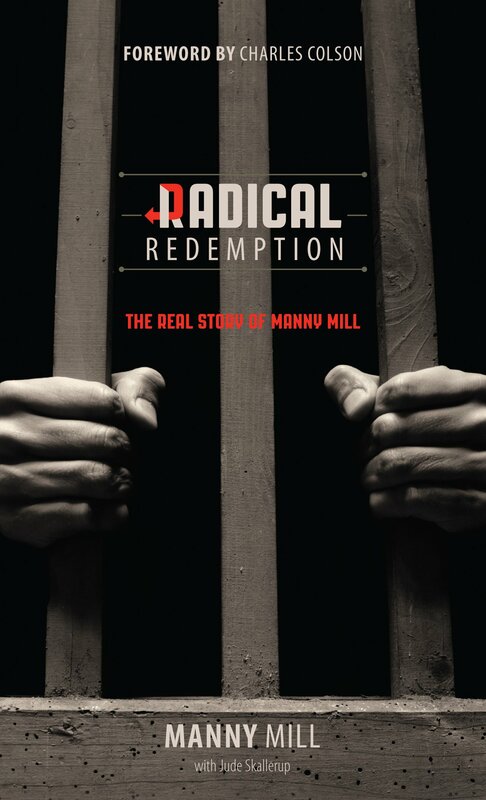 Although I doubt this particular book will radically change anyone's life, I think Radical Redemption is a good account of how one person's life has been blessed by God and how a person can be saved no matter how bad they are deemed to be.